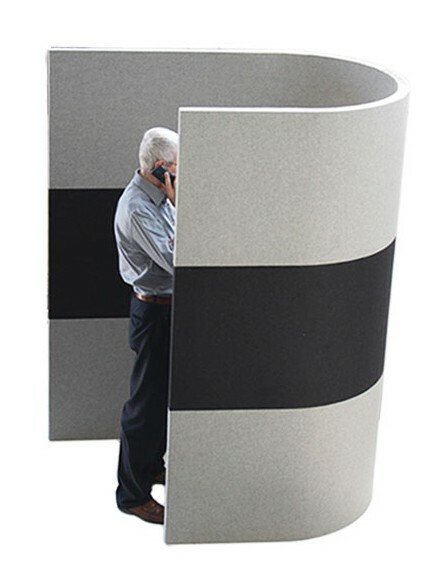 Avenue Interior Systems provides functional and decorative solutions to commercial noise challenges. Every space can be created, divided and re-thought due to the flexibility of the different systems and materials available. Our products meet the functional and aesthetic requirements of space planning, while being certified for their acoustic performance. 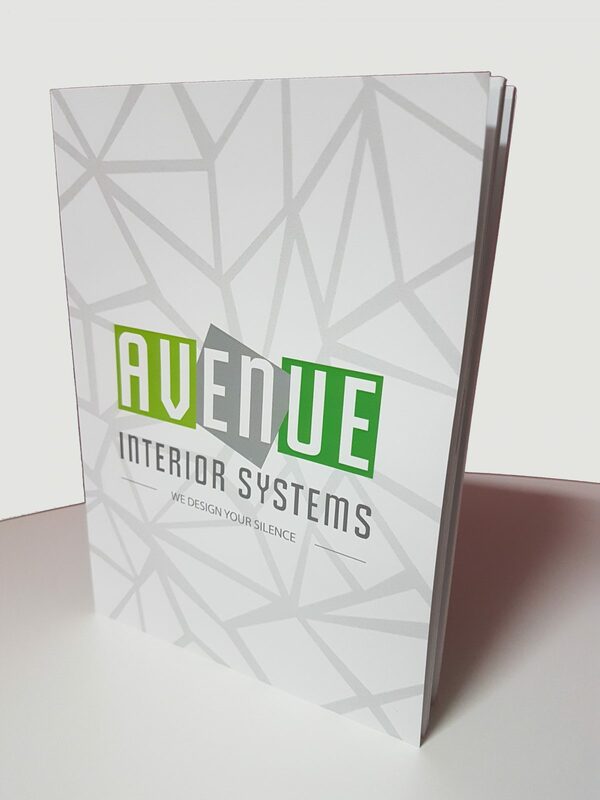 Avenue Interior Systems designs acoustically and aesthetically pleasing spaces through our application of quality attractive and effective acoustic products. 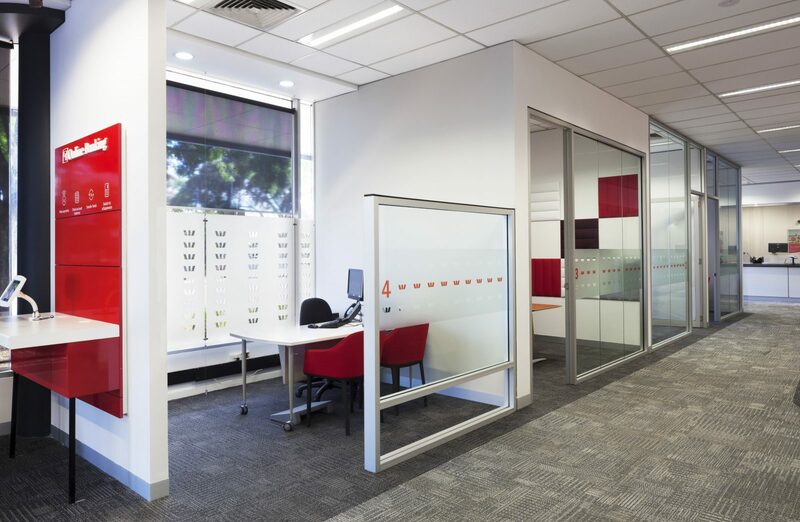 We work with architects, interior designers and fitters to create areas that facilitate and enhance productivity, positivity and collaboration. We specialise in fit outs for open-plan offices and education facilities, and also provide solutions for sports centres, exhibition halls, libraries, showrooms, restaurants, banks and any other commercial building. 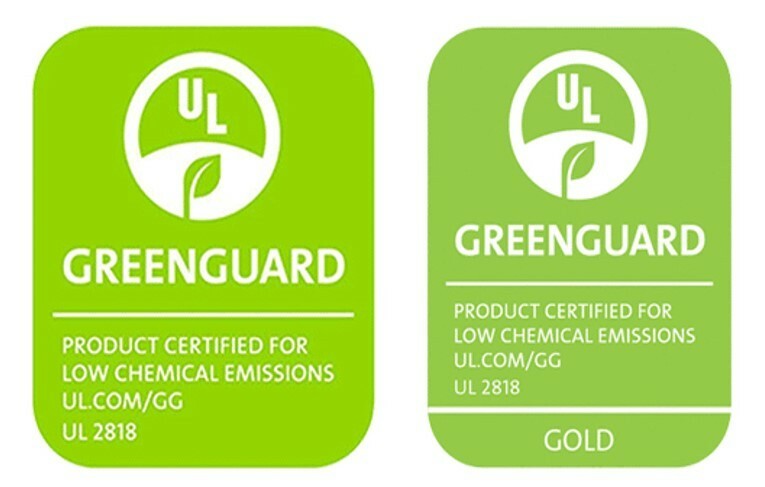 NEWS – Green Guard Gold Certified! The acoustic panels have been very effective in reducing the sound coming from the room. We have found the product very easy to use and install and the sound reduction certainly exceeded expectation. The acoustic tiles have helped ensure the room feels more intimate. There are no windows and three of the four walls in the room are concrete which initially made the room feel cold and disengaging. The reduction in noise reverberation is noticeable so the tiles are doing their job. Very happy with the ECOstrong Divider and ECOwall Panels! I am very pleased with the design and finish of the ECOdesk panels. 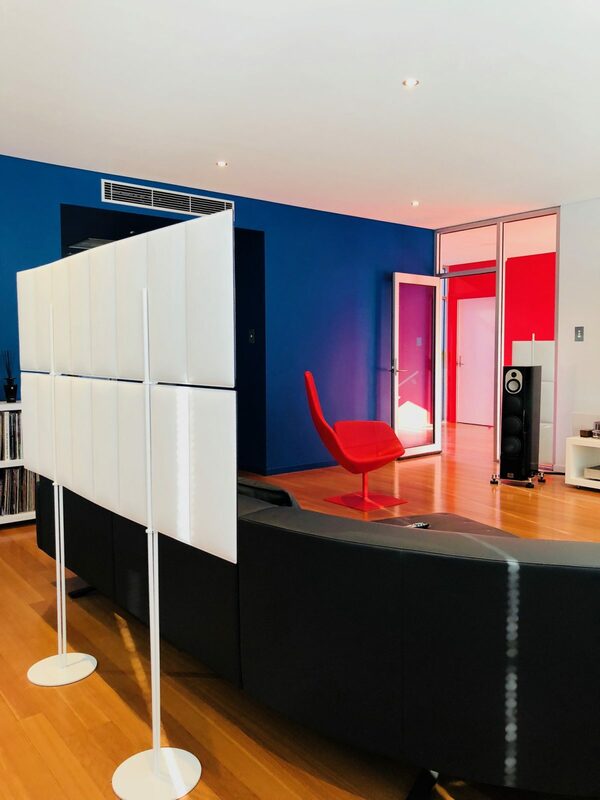 I’ve used the totems behind the speakers with good effect (tightened bass), and the larger panel behind the sofa at the listening position, which has been effective in reducing high frequency smear and improving the focus of the stereo image. It's definitely a step in the right direction. The Calando Panels have been very effective in reducing the reverberation. Very impressed. The wall panels blend in well with the surroundings, and the treatment has made a noticeable difference.